Dorothy said it best when she said, “There's No Place Like Home.” We’re proud of our roots, our heritage and the community that surrounds us. But even more, we’re inspired by it. We want to make a difference by giving back, because as much as we love representing our city, we think it’s even better to transform it. 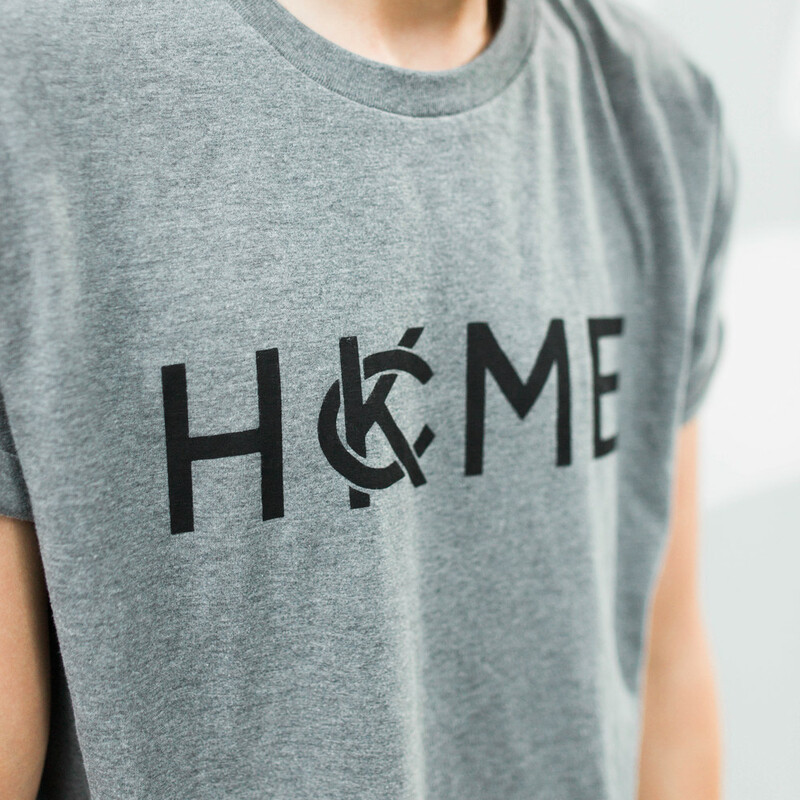 Help us spread by hope with this #noplacelikehome T-shirt. A portion of each sale goes to local charities.